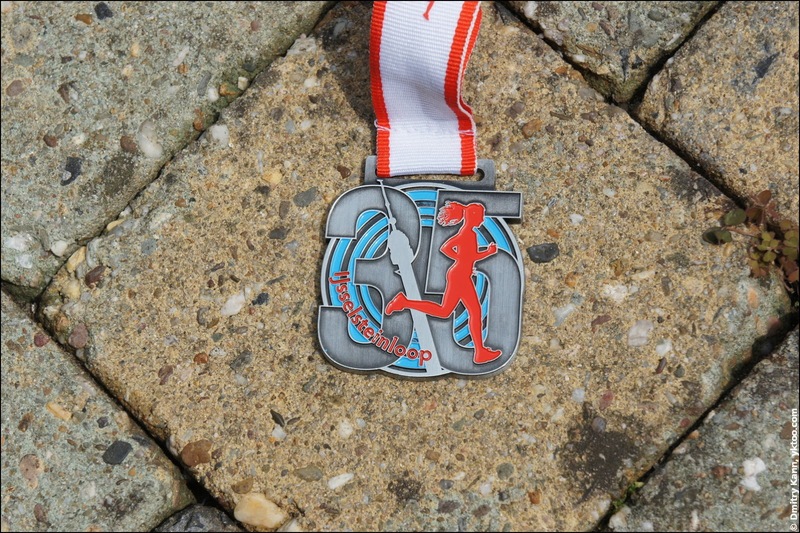 The run was expectedly called Ijsselsteinloop ("Ijsselstein run"). This time my result of 1:49:01 didn't beat the record, but it was just a minute more than the previous run at De Haar. Which is not bad, considering sauna-like conditions and even a short rain-shower! The outcome is the 123rd place (out of 307) among boys. 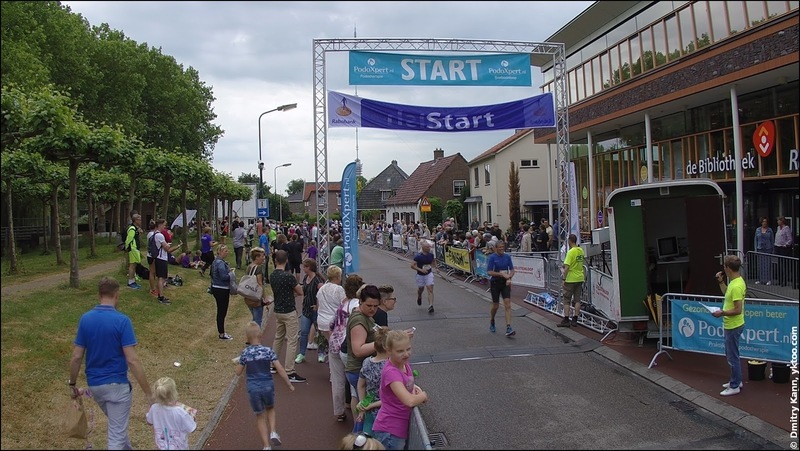 The organisation was pretty simple, with timing points at the start and at the finish only (and not every five kilometres like in De Haar), and no fences along the route. Thanks to that the price was only €8 (instead of the usual 20-25 euros). Numerous crossings our route was passing were supervised by the police, who would stop the traffic as soon as they saw someone approaching. That was the case even for a railroad crossing!